Enjoy a week’s safari in South Luangwa National Park in the ‘Emerald Season’. The rainy season (December to early April) is not suitable for walking safaris or game drives in the South Luangwa, but the grass is lush and green and birds are out in force, many in full breeding plumage. This is a wonderful time for viewing both birds and herbivores, and the bigger mammals are still around, though harder to see in the thick vegetation. The rain falls mainly in the afternoon, in short, heavy, bursts and is often followed by sunshine. Temperatures during the day are a pleasant 30 degrees Celsius or thereabouts. You can enjoy river trips on the Luangwa, and prices are much lower at this time of the year. 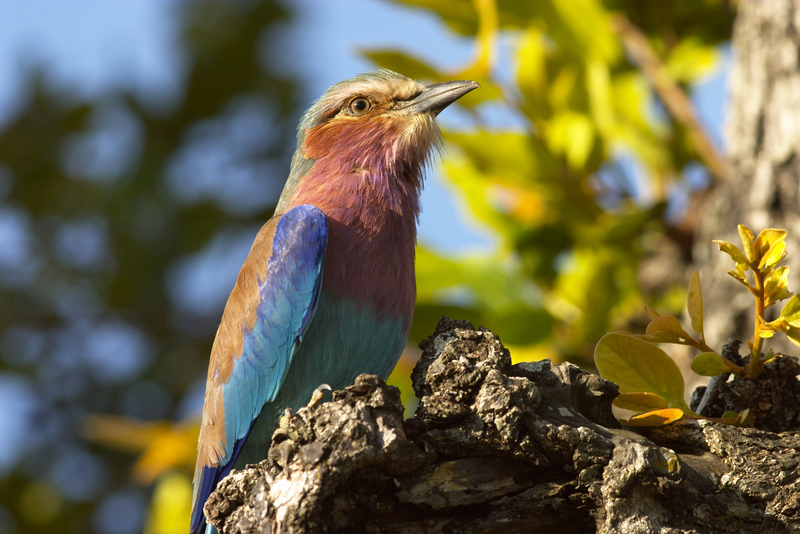 From January to early April World Discovery is pleased to offer the 8 day Rivers & Rainbows programme run by Norman Carr Safaris, with stays at Kapani Lodge and also at Kakuli Camp, the only true bush camp open during this period in the South Luangwa. Encouraging news from Jordan, a fabulous destination that has been trouble-free for many years but which has suffered from its geographical proximity to more volatile neighbouring countries. Thanks to the efforts of the Jordanian Minister of Tourism & Antiquities, the Jordanian government has decided to implement certain measures that aim at increasing the appeal of Jordan as a tourist destination. These measures were adopted in a cabinet meeting last week (Wednesday April 29) and are expected to come in force over the next couple of weeks. 1. Individual visitors who are booked through a licensed Jordanian inbound tour operator (such as those booked on a World Discovery holiday), and are staying a minimum of 2 nights in Jordan, will not have to pay for their visa, a saving of JD40 (£37.20) per person. 2. A unified entrance ticket to all the tourist sites in the country will shortly be introduced, which will help bring down the holiday selling prices on all of our Private Journeys taking in the highlights of the country. 3. Furthermore, passengers purchasing the unified entrance ticket and staying in Jordan for a minimum of 3 nights will be exempted from paying the departure tax of JD40 (£37.20) per person, which is currently collected at the time the airline ticket is issued. Further measures are also being discussed. Make 2015 the year for visiting Jordan, including Petra, the rock-cut city which has been voted one of the “New Seven Wonders of the World”. World Discovery’s best selling tour, the King’s Highway – 8 days from £695 – is the perfect introduction to this fascinating land.